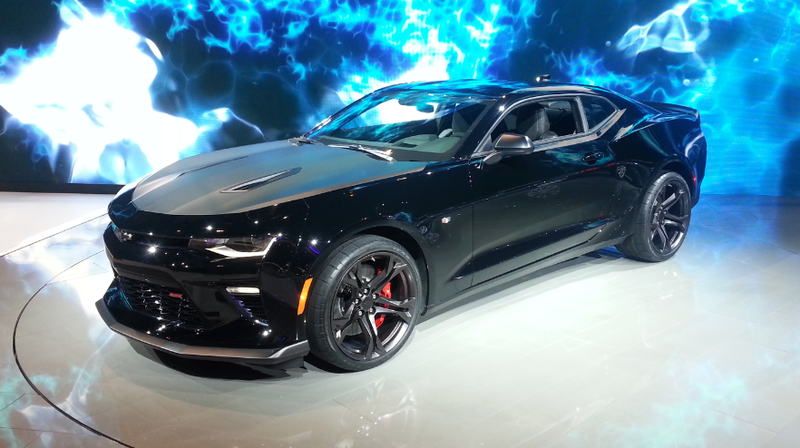 Chevrolet’s redesigned-for-2016 Camaro will be offering even-more-athletic handing for 2017. 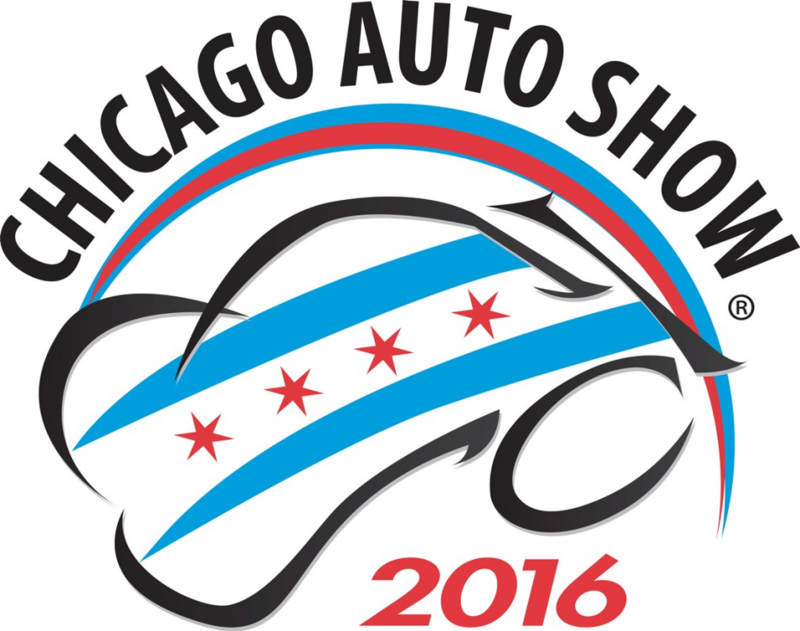 At the 2016 Chicago Auto Show, Chevy announced the return of the 1LE handling package to the Camaro lineup. Availability of the package is expanded this time around to include V6-powered Camaros as well as the SS V8s (which are rated at 335 horsepower and 455 horsepower respectively, in case you forgot). In both cases, a manual transmission is mandatory. Actually, we should say 1LE packages… the V6 and V8 1LE differ slightly, with the V8 package offering a higher level of hardware. 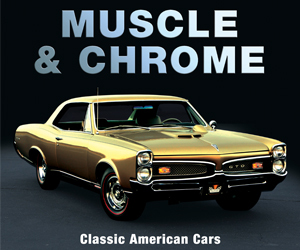 Shared between the V6 and V8 1LEs are a dual-mode exhaust system; satin-black hood finish; suede-covered steering wheel; shorter-throw shifter; and a track cooling package with engine oil, differential, and transmission coolers. The V6 gets a mechanical limited-slip rear end with a 3.27 ratio, while the V8 gets an electronic limited-slip rear end with a 3.73 ratio. Both V6 and V8 get Brembo brakes, but the V6’s are four-piston front calipers and the V8’s are six-piston monobloc front calipers with two-piece rotors. The V8’s front rotors measure 14.6 inches—seven percent larger than the Camaro SS. The V6 offers Recaro seats as an option, while the V8 comes with them standard. Chevrolet’s nifty Performance Data Recording video/data recording system is optional on both. V6 1LEs inherit the FE3 suspension from the SS Camaro, while the V8 1LE introduces a higher-performance, specifically tuned FE4 suspension to the Camaro lineup. V8 1LEs also come standard with Chevrolet’s Magnetic Ride Control system and massive Goodyear Eagle F1 Supercar rubber (285/30ZR20 in front and 305/30ZR20 out back) on unique forged aluminum wheels. V6s sport similar lightweight forged aluminum wheels on Goodyear Eagle F1 tires (245/40R20 in front and 275/30R20 in back). The 1LE packages are slated to become available in late 2016 on Camaro SS and LT V6 coupes equipped with manual transmissions. We’re delighted to see the “track rat” 1LE package return to the Camaro options list. 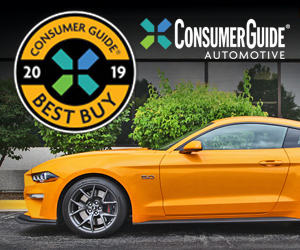 It offers racetrack-ready handling capabilities at prices that should be significantly more affordable than the all-out ZL1 and Z28 versions of the previous-generation Camaro. The fact that the package is now offered on V6 Camaros makes it even more accessible. The 1LE Camaros also seem poised to be favorites among the in-the-know car collectors of the future. Written by: Damon Bell on February 11, 2016.on January 26, 2018.